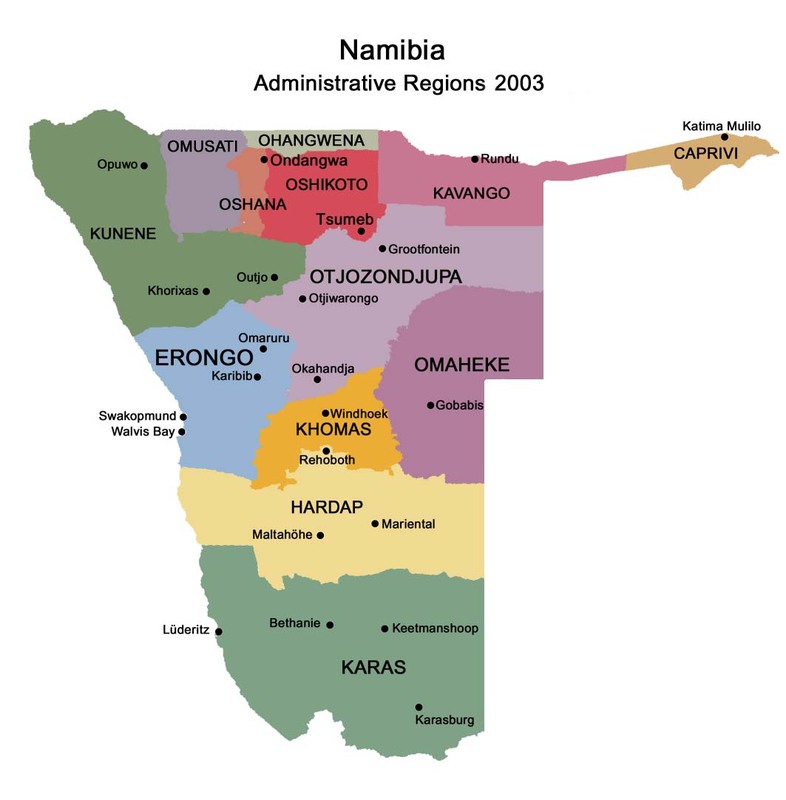 Otavi is a town of 4,000 inhabitants in the Otjozondjupa Region of central Namibia. It is the district capital of the Otavi electoral constituency. Most of the area is dolomitic (Precambrian) and the district was in the past renowned for its mineral wealth. Most of the deposits have now been exhausted. 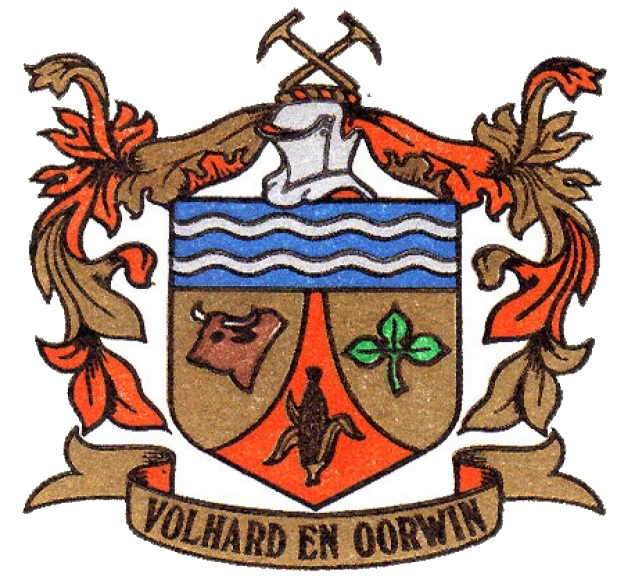 The towns of Otavi, Tsumeb (to the north) and Grootfontein (to the northeast) define an area known as the "Otavi Triangle", also known as the Otavi Mountainland. This geographical region is sometimes referred to as the "Golden Triangle", or as the "mahangu triangle", owing to the cultivation of mahangu in the area. The three towns that define the triangle are roughly 60 km from each other. On July 1, 1915, the German Army was defeated at Otavi by South African troops; on June 9 they surrendered nearby and signed the Khorab Peace Treaty. There is a memorial to this event a few miles outside of Otavi. Much of the town's economy relies on the two grocery stores, a mill, 2 banks, two gas stations, and many surrounding game/cattle farms, as well as a handful of other small business. The owners of most of these businesses are Afrikaners (white Africans of Boer, ultimately Dutch, heritage) or Germans. Due to financial mismana gement, Otavi lost its town status in 2004 and was downgraded to "village". After revenue picked up again, town status was reinstated in November 2010. With the foundation of the Ohorongo Cement factory and a gold mine to be opened soon, business and employment is supposed to pick up significantly. Otavi is a railway junction where the line to Oshikango branches off the line to Oshakati. 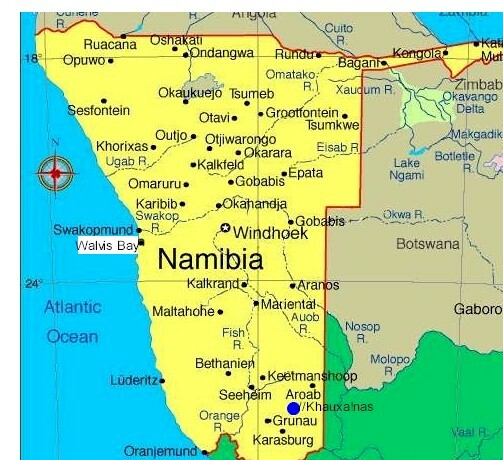 The B1, the main road going North and South through Namibia runs right through Otavi, about a 3½ hour drive from the capital, Windhoek. Otavi is the first of the three 'triangle' towns you reach when driving north from Windhoek on the B1. It is also the smallest one. In the past it was an important mining centre and the scene of many feuds between the Ovambos, Hereros and Bushmen. Work on a narrow-gauge railway began in November 1903 and was completed in August 1906, after being interrupted by the Herero-German war. The railway was built to carry copper ore to Swakopmund. The German colonial company which ran the mine and built the railway was the Otavi Minen-und Eisenbahn-Gesellschaft (OMEG); there are some excellent photographs of the railway on show in the OMEG museum house in Swakopmund. Major mining operations continue today, but they are based in and around Tsumeb, leaving Otavi Mountains are lead, vanadium, cadmium and zinc. Just outside of the town is an Amethyst mine; this is worth visiting to see samples in their natural state.